MOTIVATED Sellers!!! !Check out this beautiful 4 sided brick ranch that offers 3 beds 2 baths with a large bonus room that could be easily used as a 4th bedroom.The main interior living areas have been freshly painted and has hardwood floors through out.Kitchen was completely remodeled, a new roof and HVAC installed 2 yrs ago.Large detached garage/workshop that has upgraded 200 amp power. Huge back deck is partial covered and looks over a large privacy fenced back yard. 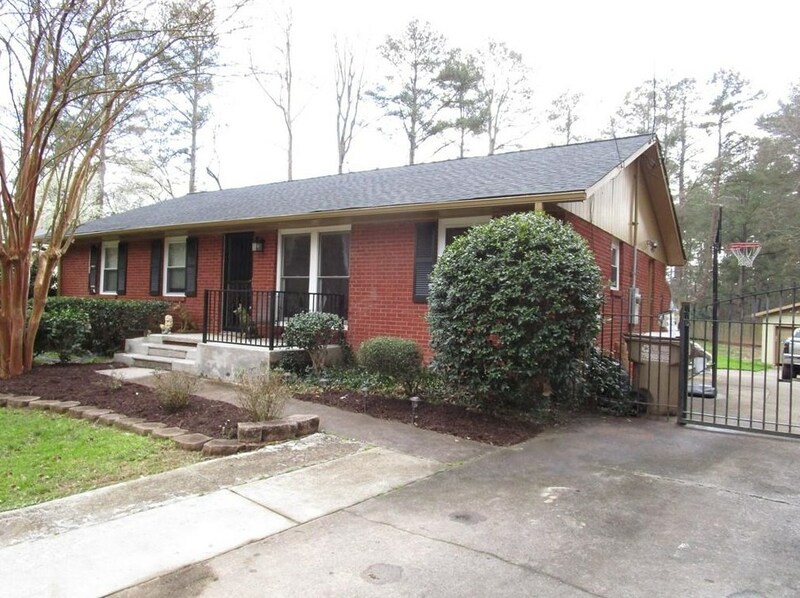 A must see and wont last long in sough after location of Cobb Co.
966 Azalea Circle, Marietta, GA 30062 (MLS# 6514030) is a Single Family property with 3 bedrooms and 2 full bathrooms. 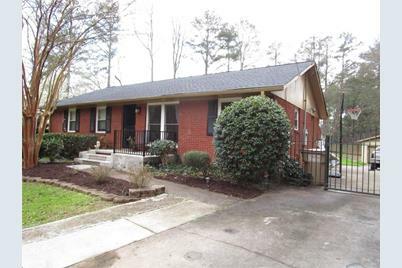 966 Azalea Circle is currently listed for $234,900 and was received on March 04, 2019. Want to learn more about 966 Azalea Circle? 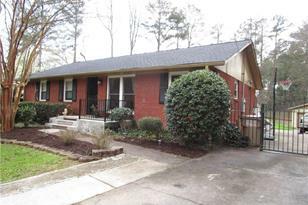 Do you have questions about finding other Single Family real estate for sale in Marietta? You can browse all Marietta real estate or contact a Coldwell Banker agent to request more information.